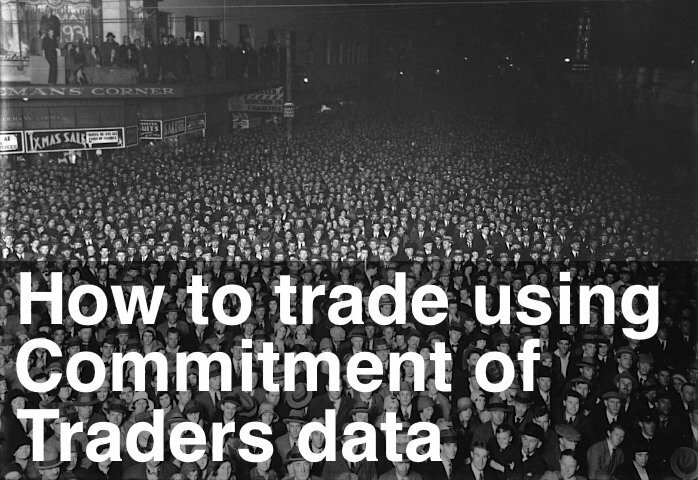 The latest Commitment of Traders report shows professionals are still long. Apologies for not updating this analysis more regularly. Although the professional position has not changed much over the last few weeks, the Commitment of Traders Oscillator has now moved into overbought territory. The chart above shows the Professional position at +10.8%. That is, the professionals are net long and their long positions account for 10.8% of total open interest in all stock index futures. This is an increase of 0.5% from the previous week and a very strong reading. Although the raw Commitment of Traders reading is important, I use the Oscillator to identify market swings and potential entry points. The Commitment of Trader Oscillator rose from +29 to +40 this week. We're now in overbought territory and looking for market weakness to signal the next leg down.